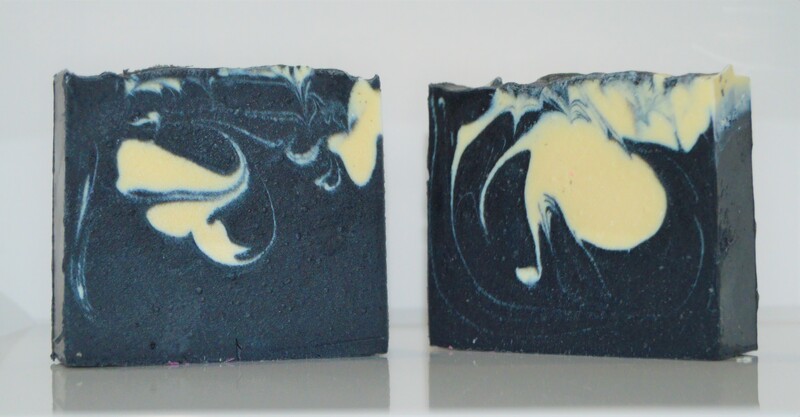 Charcoal Face and Body Soap : Welcome to Sheepish Distribution!, All Natural Care Products! This soap has an amazing feel. Most people can't wash their face with the average bar of soap due to excessive drying and harshness to the skin. 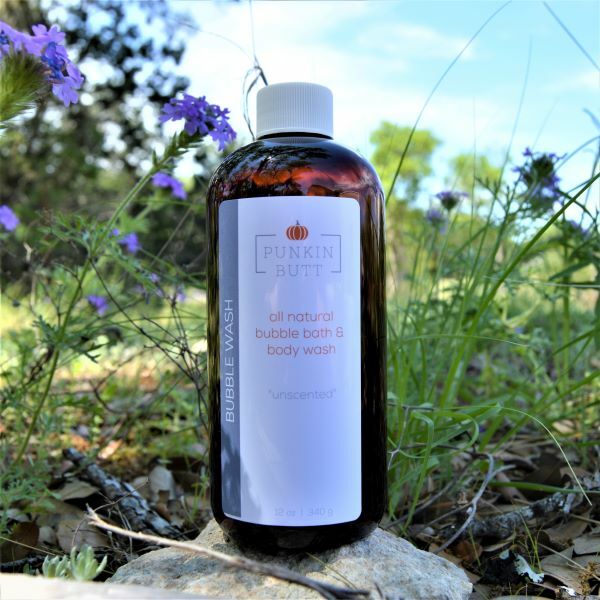 This soap, won't leave your skin feeling dry or tight. It will clean without stripping the protective layers of the epidermis. Activated charcoal is known to help remove bacteria and toxins from the skin which helps keep it clearer. It also helps with bug bites and stings. 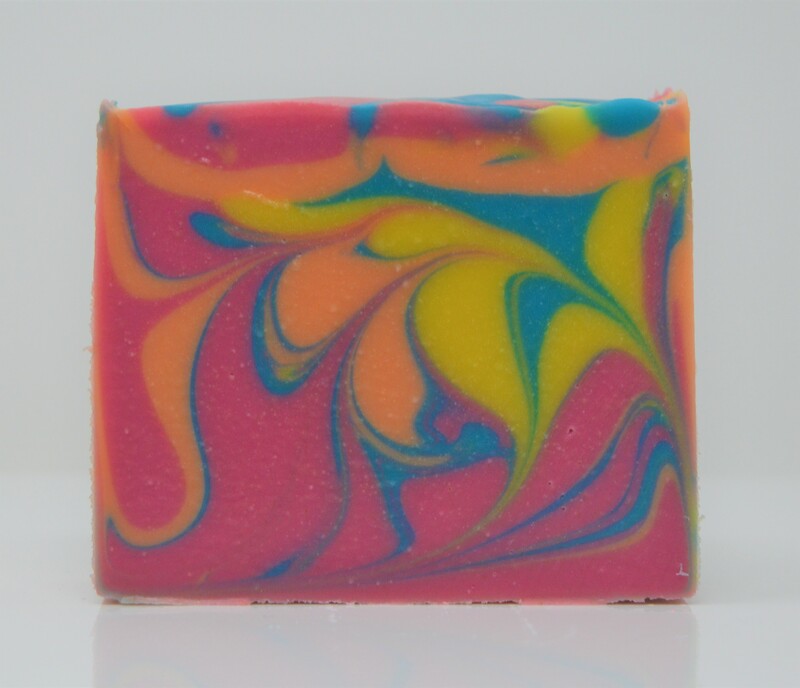 This soap is one of our favorites and while it takes a little longer to cure, it's well worth it! 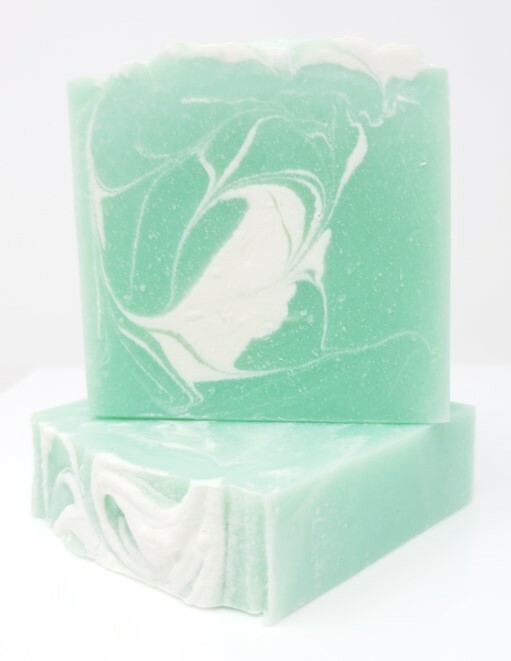 Made with simple ingredients of Olive Oil, Coconut Oil, Palm Oil, Avocado Oil, and Castor Oil, then scented with Lemongrass, Tea Tree and Peppermint Essential Oils.